Happy Holidays & Big BIG Hugs!! Holiday Video. 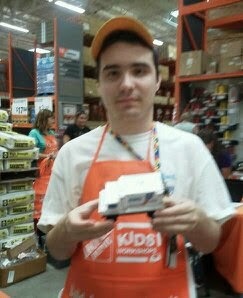 As you all know, Dustin is a huge Nickelodeon Fan! And as a part of his Graduation and 18th Birthday Present this year Dustin was given the opportunity to visit a place we just knew he would love. We have been A.S.G.O. 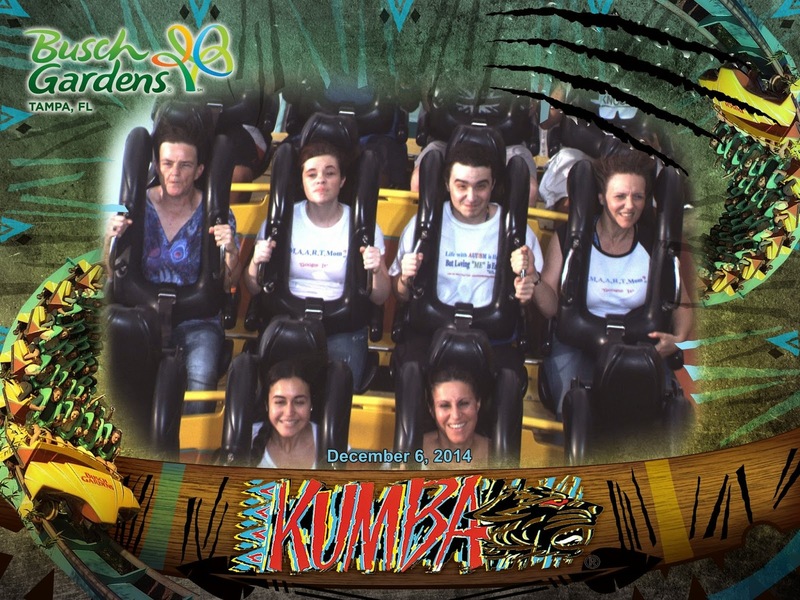 members for about 17 years now and because of Donna , her son Drew (autistic), and her wonderful support and team; I have been able to venture out with my son with autism , venture in to theme parks no less... and with all of the other families like mine there too; I never feel alone. So , Donna , I know you hear this all of the time.... 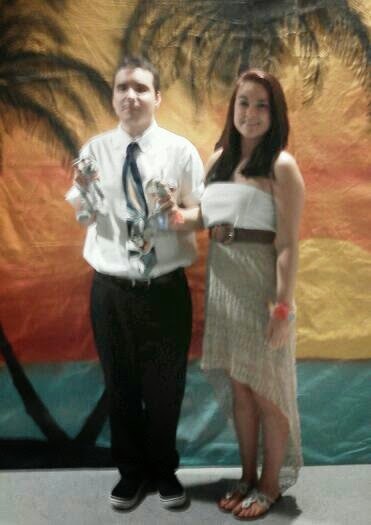 But Dustin & I would like to Thank You with all of our Heart. 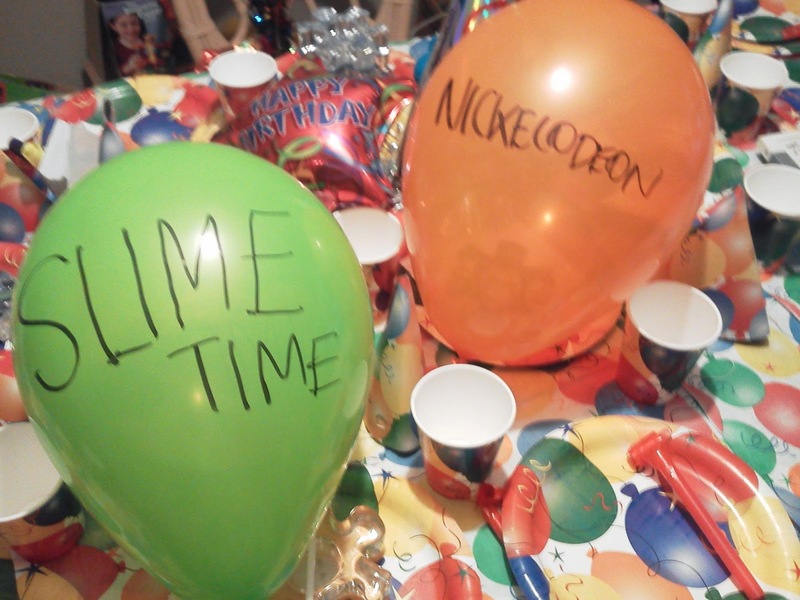 So For Now, Merry Christmas & Enjoy "An Autism Nickelodeon Christmas!" BIG HUGS!! 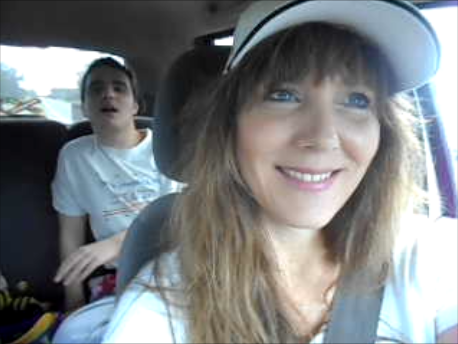 Had a great visit with our family, but I think Dustin was getting a little too excited the day he knew we were going home :) (LOL) I caught him singing and dancing just in time too......Love you Sweetie ! 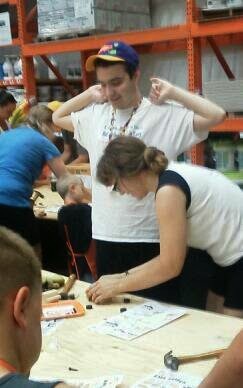 Kids Home Depot Workshop in Orange City: S.M.A.A.R.T.Mom and Son (18yrs) are Going. Come Join Us! families there, with of course much younger children, were so friendly to us.They were absolutely sweet as can be. 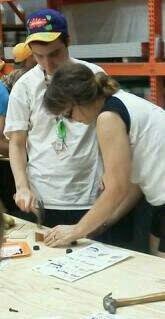 That's always a plus :) Unfortunately, I was disappointed in the employees of the workshop. I was of course on crutches still because of the ligaments I pulled in my ankle , so in light of that, it would have been nice to have been offered a chair, stool, box.....sorry standing for almost an hour like that was not too comfortable. 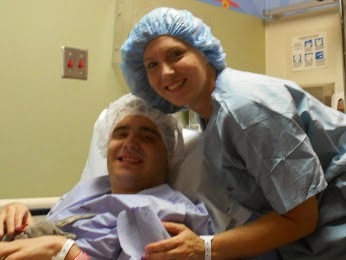 But I love my Dustin and endured the discomfort. I was a bit surprised that everyone was expected to stand for and hour or more? And what about those pregnant moms, that's a long time, you know? 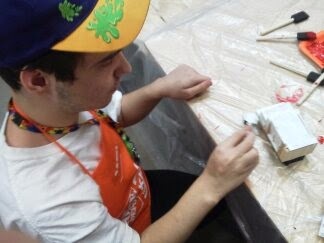 Then of course as you all can see ...Dustin is wearing a child's apron (LOL) Kind of expected that considering it's a kids workshop and Dustin is 18yr old now. However, I did call a head and we were the only ones like us there. And clearly we were an unexpected guest. I know they have bigger aprons. 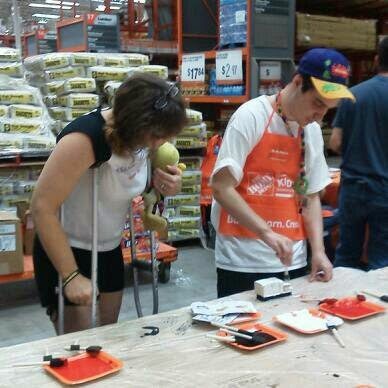 But I guess one larger apron was being unreasonable and I didn't ask for one, hoping after seeing him in a smaller one, that just maybe Dustin would be offered a larger apron :( I guess being a business owner myself I was overall pleased with Home Depot's workshop itself and the crafts offered for free . It just would be nice if those little acts of kindness which mean a lot to me; well there was none of that with any of the employees handling the workshop. Lastly, kind of puzzling, why did I register him online and have to do it again when we got there? I try to do things in advance because I know that with Dustin I have to get right to things once he's been informed of what we are doing before hand. So to have to (on crutches) fill out another registration form, I mean , REALLY? Any way, like I said, little acts of kindness mean a lot to me. Next week we're going to Lowes. 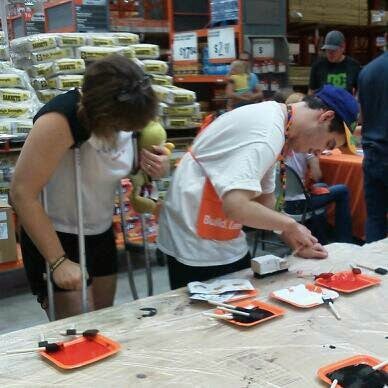 I wonder how they will be in comparison with Home Depot now ? I guess I'll let you all know then :) BIG HUGS S.M.A.A.R.T.Moms!!! P.S. Dustin built this using wood,nails,hammer,paint, and stickers! This Month : "It's Never Too Late To Roller Skate"
This month I finally felt that my 17yr old son with autism was ready to venture in to a Roller Skating Rink. 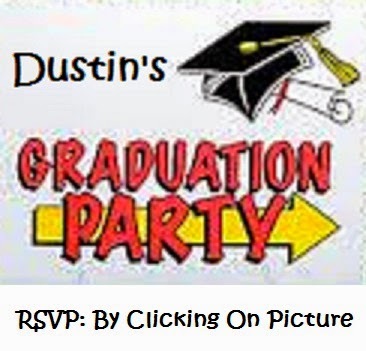 When he was younger there were many sensory issues with Dustin. He was Extremely sensitive to Loud sounds, lights, and especially a crowd of people. I still made attempts to venture in to other places I felt he could handle; however, as he has grown older his sensory issues have minimized quite a bit. I'm certain that he has improved primarily to his therapies, repetition, determination, and of course with love. So on that note; I've decided that it was time to venture in to a Roller Skating Rink for the FIRST Time :) Not sure what to expect considering this is a NEW place to Dustin. So I hope you enjoy this month's video & Remember this is not just a first for you, but a first for Dustin & S.M.A.A.R.T.Mom as well. Wish Me Luck! 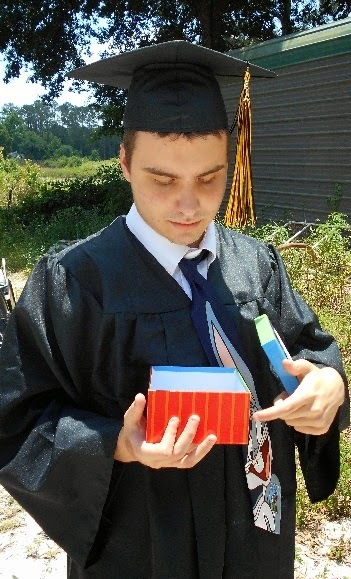 A Special Autism Graduation Video! 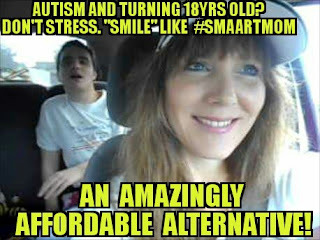 S.M.A.A.R.T.Mom's (JUNE) Autistic Son's Graduation Delivery ? ! " 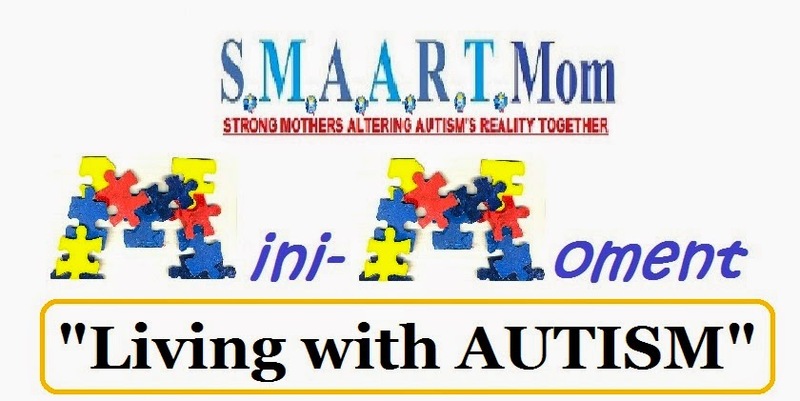 A MUST SEE VIDEO"
So from S.M.A.A.R.T.Mom's Heart to ALL of Those Moms, Dads, and Family members who need just a glimmer of "Hope", Here's a BIG HUG & Hats Off to You for being there Unconditionally for that Special Someone YOU Love with Autism. 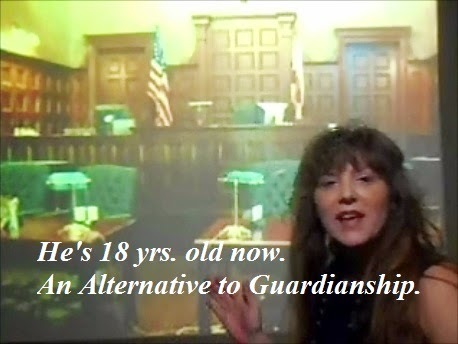 Enjoy S.M.A.A.R.T.Mom's Special 2014' Graduation Video ! Take Care & Be Inspired ! Ummm.... How do YOU think the evening went ? Who Looks Excited ?! "ME"......S.M.A.A.R.T.Mom! 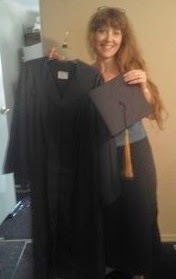 Our Dustin is Graduating next month and I just got his Cap & Gown ! YEAH! I can't wait for the BIG DAY!!!!! "A Valentine's Day That Brings "Good" Cries. What an Unexpected Circus Surprise!" 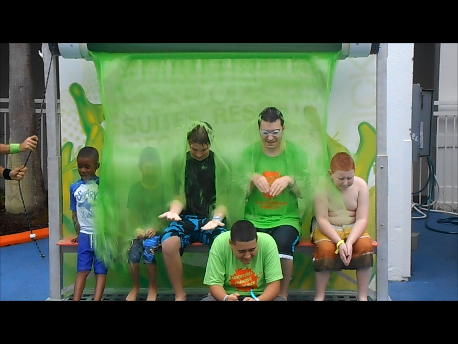 I hope to inspire and encourage you to at least TRY and take your loved one with autism out in to "Public" places. 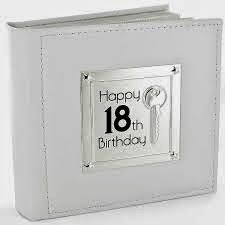 As a mom myself who has a son who is almost 18 yrs. 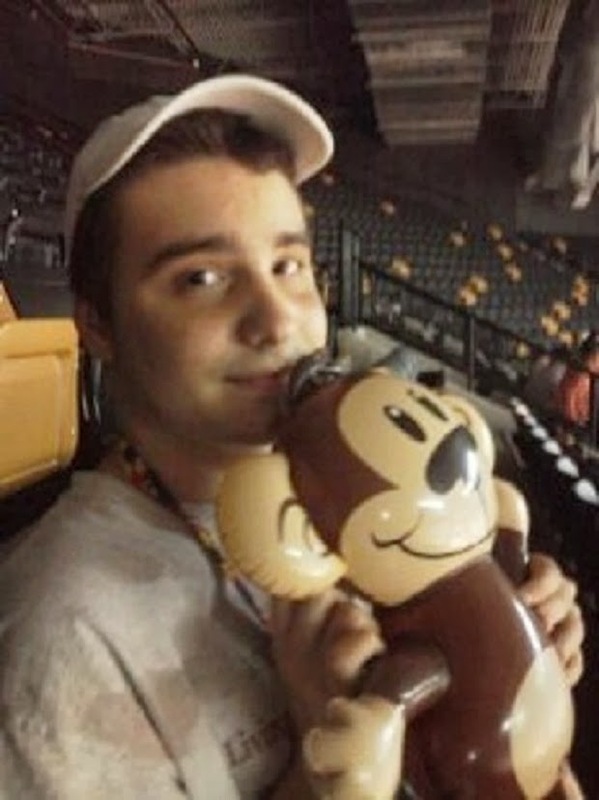 old with autism , I know first hand how difficult this can be. I know that it is much easier to "Isolate" ourselves from going in to public places because of the misguided people, the stares, and especially the fear of a melt-down occurring. It doesn't have to be this way. 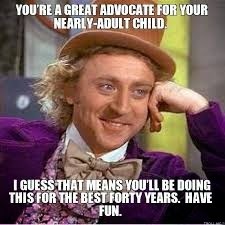 Moms & Dads I want to help you live your life again. 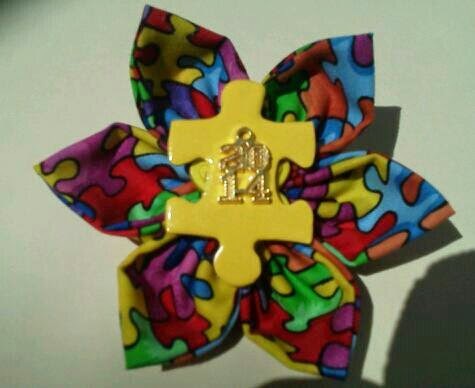 There isn't an Anchor attached to Autism. There are alternatives. 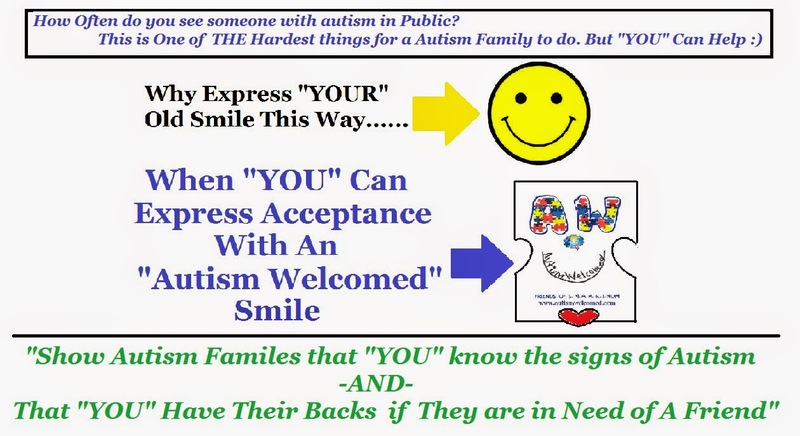 I hope that with the videos I create solely for those families walking in my shoes....I hope it will help you in some way, to lift you up, to give you a positive outlook on autism, or at the very least bring a Smile to your day. "Autism Welcomed Back to Bowl Video" : S.M.A.A.R.T. Mom's (JAN.) 2014' Online Mommy Time -Out Video: "Bowling Across the Foul Line? See What Happened this Time. " Was Autism Welcomed Back ?" Happy 2014' & Welcome Back! "Bowling Across the Foul Line? See What Happened this Time.
" Was Autism Welcomed Back ?" 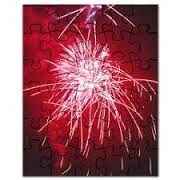 This month S.M.A.A.R.T.Mom shares with you something that has helped her and her 17 year old son who has Autism. 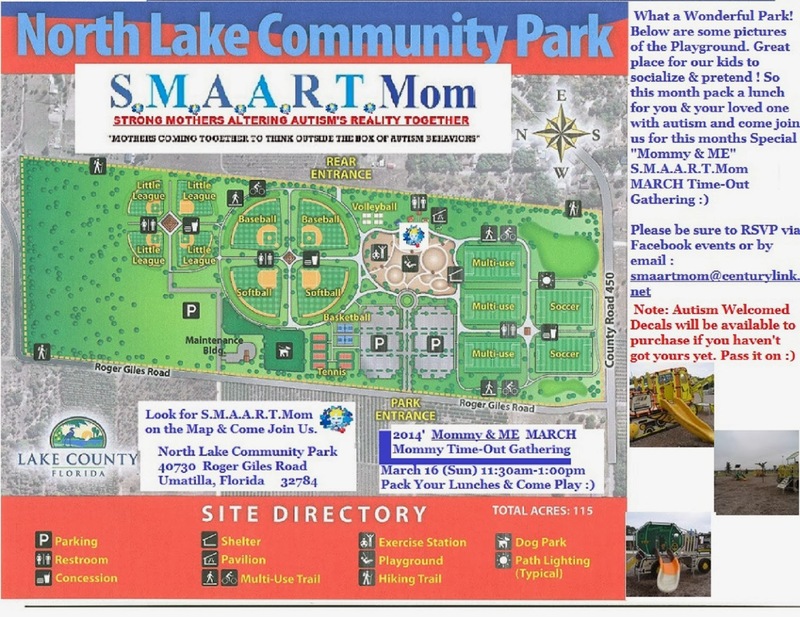 She hopes it will be helpful to all of those S.M.A.A.R.T.moms out there. She hopes it will help others like her feel Welcomed when going into a public place. Happy Holidays S M A A R T Moms! It's been a very busy time for me, so please bare with me on my video postings. 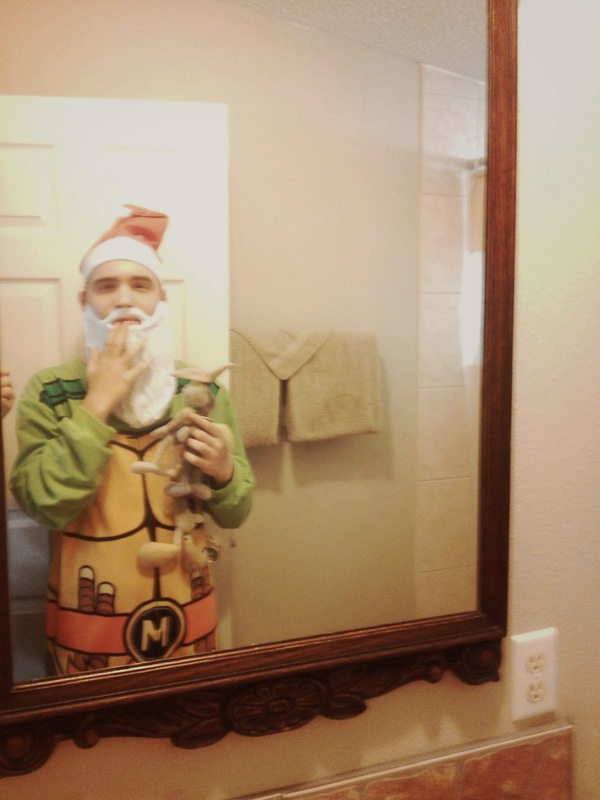 I just had to share my Christmas morning with all of you. Dustin our 17yr son who has autism always has theses unexpected responses which especially seem to come out every holiday. He's had his Christmas list since August and is really hoping to get his "NOW Christmas Music" CD. We've been hearing him recite the commercial for the past couple of months (LOL) His memory is just astounding :) So this month "It's All About Christmas."